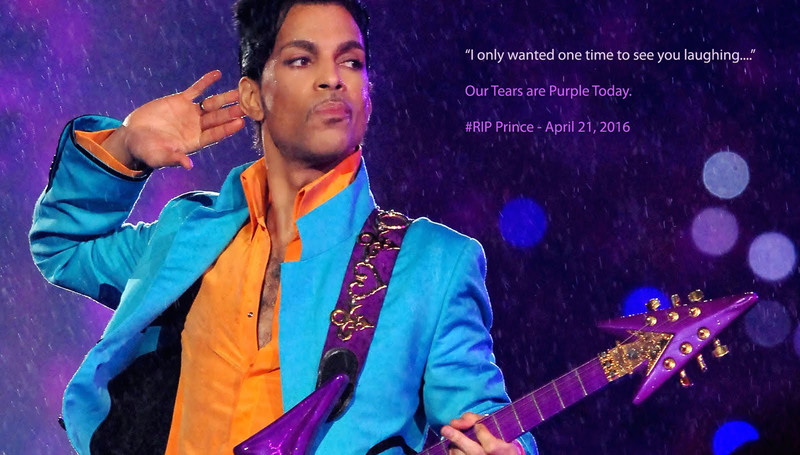 On April 21, 2016 we lost a Prince. Prince Nelson Rogers. An artist like no other. A musical talent and creative genius that mastered music in a way that is unparalleled by anyone. There is so much to say about the man and yet I’m still stunned by his death. I didn’t realize until we lost him how much of a part he played in my life and I find myself grieving his loss more than I understand. So much so that, though I want to expand on this post with so much more, I need more time to process his loss… and I can’t imagine how long that will be. I feel as though I want to turn bcr8tive.com into a Prince memorial right now. He was the Prince of Creativity! I’ve been digging around Youtube to see and hear more of him and talking with others there and on Twitter and Facebook, that are also mourning him. The media is currently hypothesizing and speculating on how he passed instead of focusing on how he lived… there’s so very much to say. He was so much more than his music and yet he was his music. He excelled. He worked. He loved. He prayed. He gave and he walked the walk. So very many loved you. So many of us will miss you. #RIPPrince ? The one time it rained when he sang Purple Rain and he went on with the show. He’s magic.